The Love for Lewiston Foundation exists to create awareness and bring joyful experiences to those who need it most. We spread love and support to local families, and ultimately raise funds focused on treatments and finding a cure for Spinal Muscular Atrophy. Our efforts directly support SMA Research and The Alberta Children’s Hospital Foundation. Celebrate Lewiston, support the fight against SMA and bring the joy! We’re hitting the greens again to take our best swing at SMA. From hosting inspiring events, creating amazing experiences and supporting us through generous donations – we couldn’t do it without people like you. 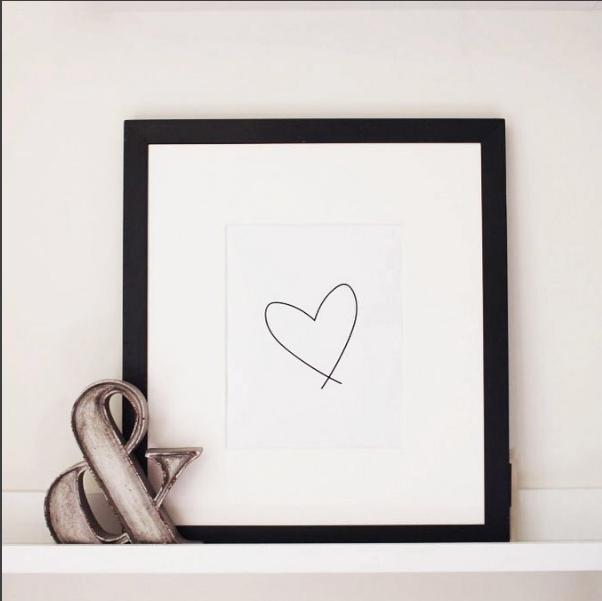 Shop cards, prints and pins by Wrinkle & Crease. 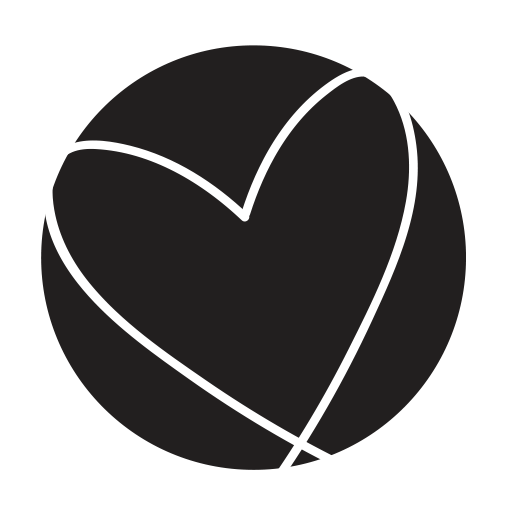 All proceeds from Lewiston’s Heart Print & Cards go directly to the Love for Lewiston foundation. have supported us since Day 1. Thank you! 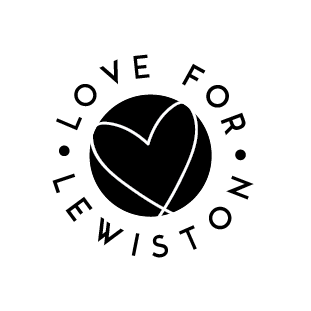 STAY UP-TO-DATE ON ALL THINGS LOVE FOR LEWISTON. EVENTS, INFO AND & INSPIRATION - STRAIGHT TO YOUR INBOX.